Is it early morning as you read this? Afternoon? Late in the evening? Because I can’t think of a time it won’t be appetizing. 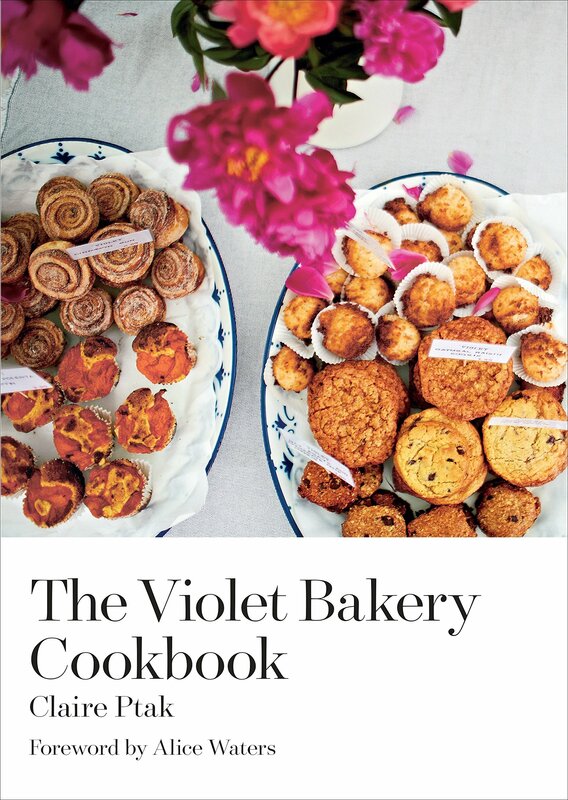 If it’s late, and your eyes are tired, do read the title Let Them Eat Cake…Violet Cakes, carefully. 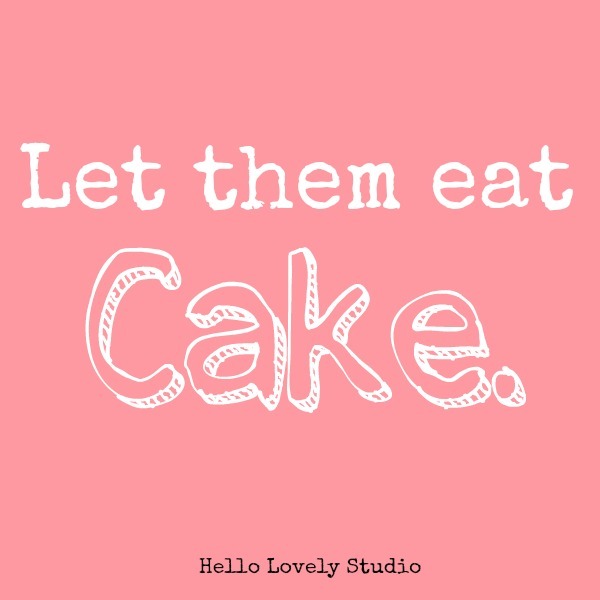 I don’t want you fretting about VIOLENT cakes and the implications. Pay me no mind. I’m famished, running on empty, and have been mindfully eating* clean, healthy, cake-less meals for weeks. Ask my sister Jo about me and cake. 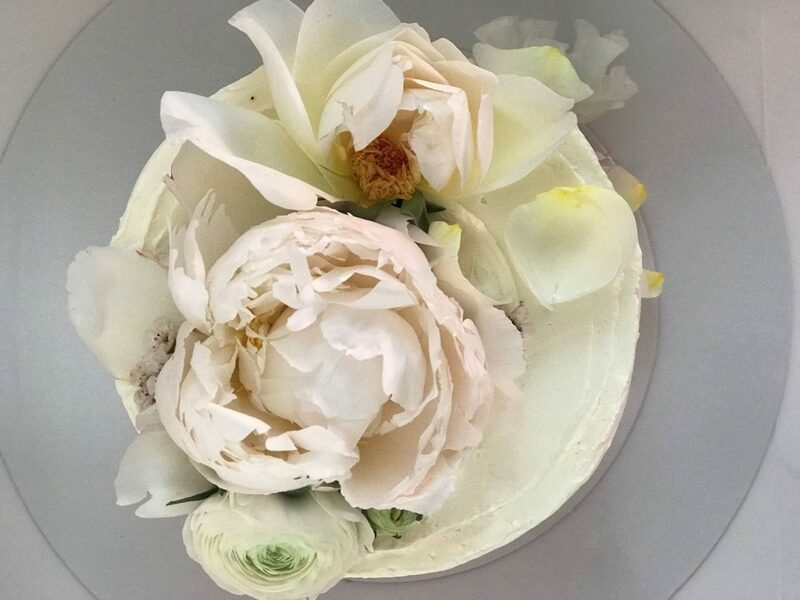 You’re gazing at Claire Ptak’s lovely creations and may recall a notable one known as Meghan and Harry’s royal wedding cake. 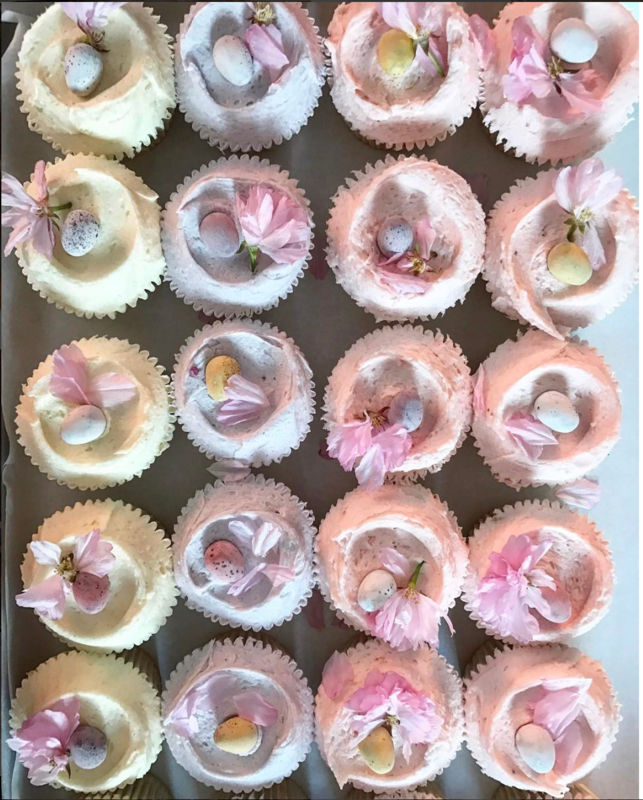 Her cakes also showed up in the glorious A Floral Affair by Rachel Ashwell. 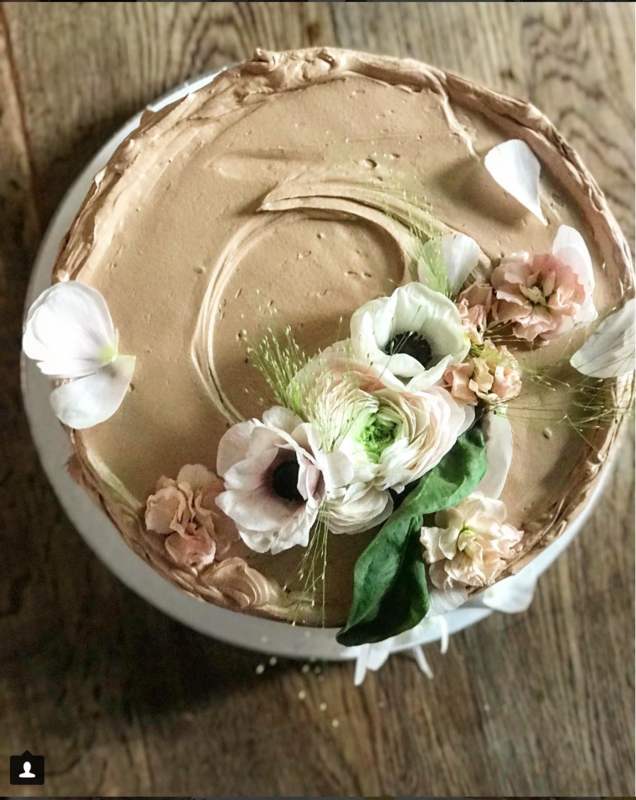 Claire has a way about her when it comes to showcasing blooms on buttercream. BTW. All four of us in the family read a lot, but I am the only one who rarely reads fiction. My three men enjoy discussing whatever fictional series they happen to be devouring. I’m a nonfiction girl with a fondness for shelter magazines (Milieu! ), design and picture books. 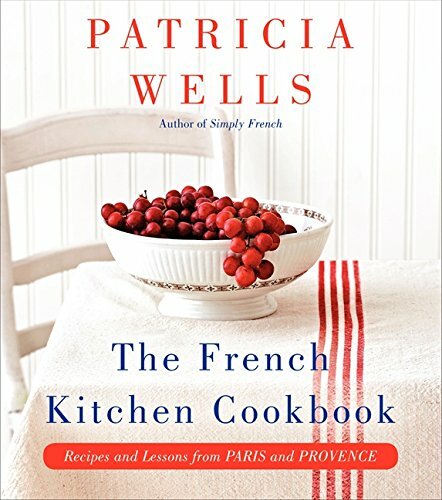 spirituality and contemplative Christianity titles, and COOKBOOKS. Yes, ma’am. Especially books about baking. 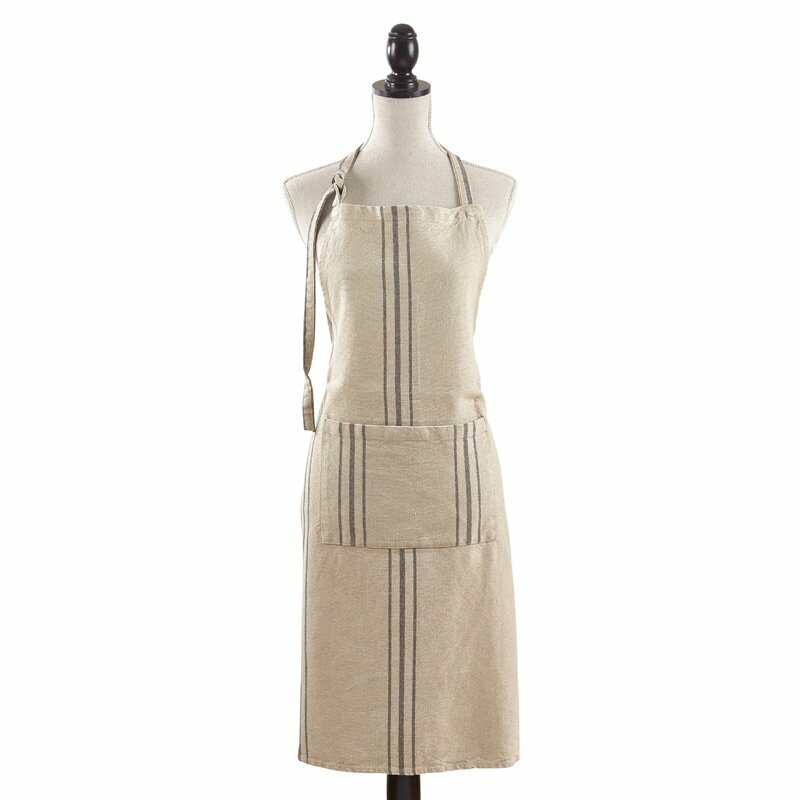 They engage the senses, and since I am a serial baker, they influence my baking. 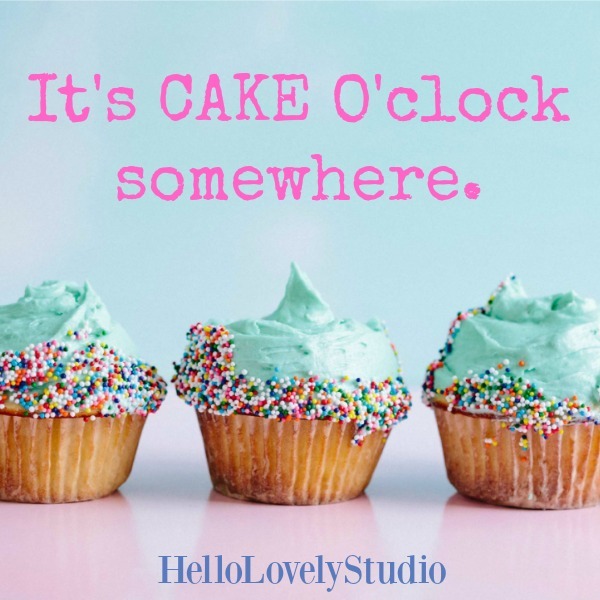 In fact, before I ever read a design blog, my guilty pleasure was cupcake blogs. I think it may still be a thing. 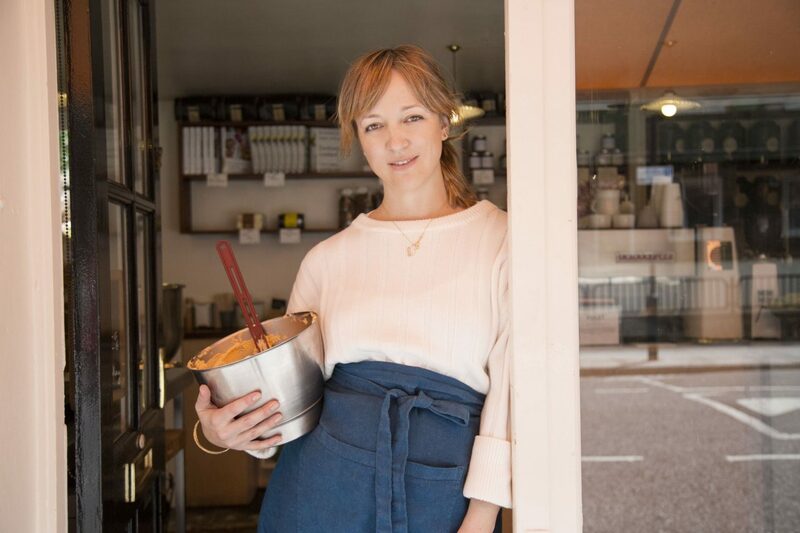 So when I wanted to learn more about baker/writer/stylist Claire Ptak of Violet Bakery fame, I stumbled upon the cake menus for her East London bakery, Violet. Heavens to Buttercream. Sweet cozy Moses on a naked cake with espresso. 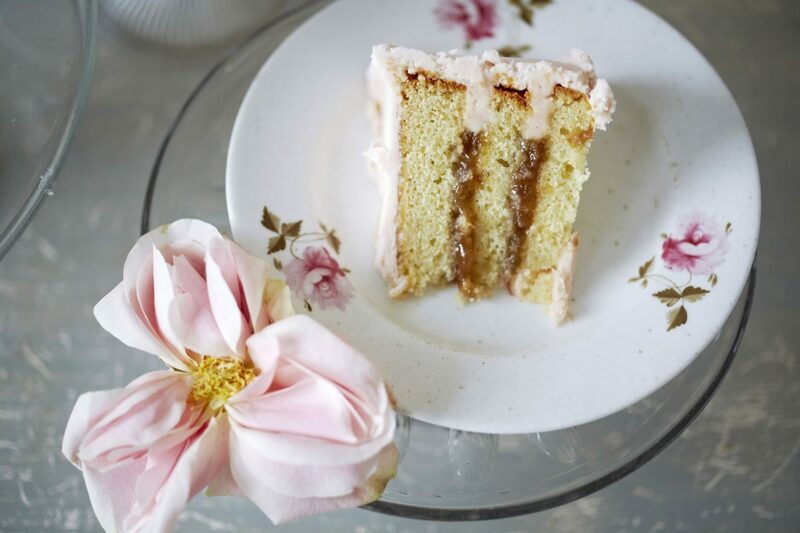 The only thing more blissful than reading the descriptions of layered cakes at Violet? Seeing images of them with Claire’s signature undone, noncontrived, unusual styling. 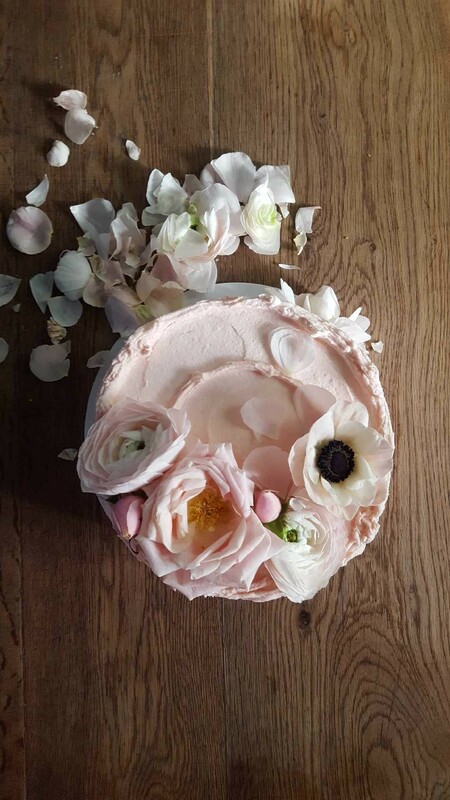 Let Them Eat Cake…Violet Cake: Claire Ptak. 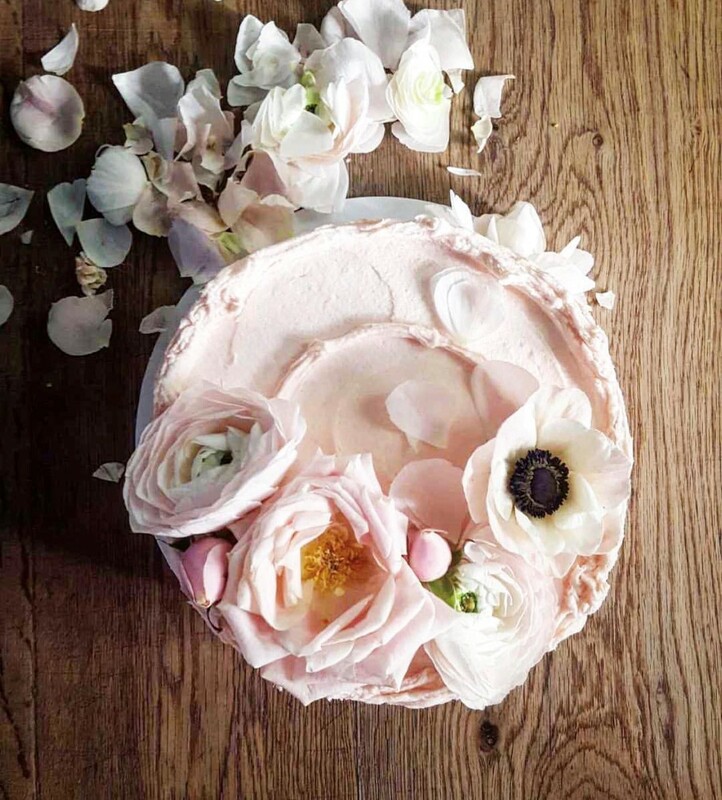 What I admire about Claire’s cake styling is the imperfection, romance, and old fashioned embellishment. They look timeless and as if they were lovingly made at home by a great grandmother who has yet to invest in a clothes dryer and hangs her linens on the line. Her name is Esther. 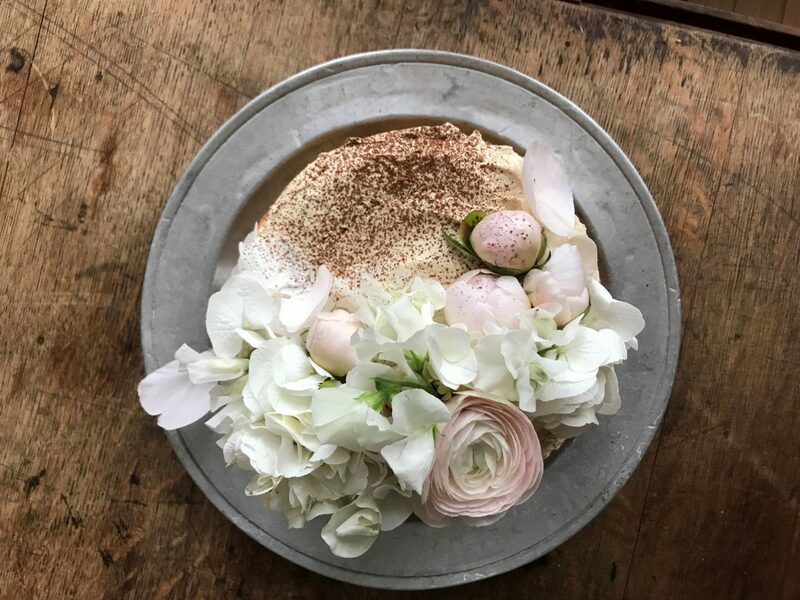 She mixes her batters in vintage bowls purchased from Woolworth’s in the early 60’s, delights in her garden roses, and sets the table with a handmade lace tablecloth for Sunday dinners. Creations from Violet set my mind at ease and transport it to a simpler time in childhood when in summer we joyfully munched on rhubarb (or clover!) plucked directly from the earth and played kick the can or sardines when the sun went down. To a season before grocery store bakeries sprayed neon art or photos upon birthday cakes, when strident efforts were still made to spell celebratory messages correctly. 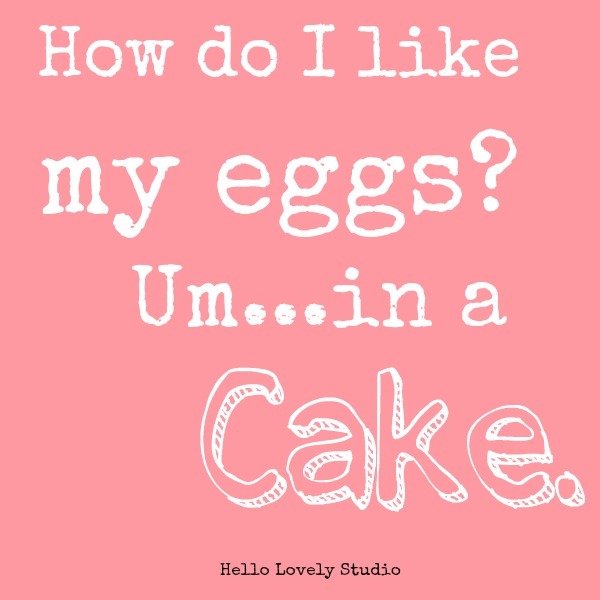 I love to bake cakes but am too lazy with no talent for have little interest in: meticulous cake embellishment, gravity defying towers, fondant art, or complex cake decor. My style is more granny-bundt-happy than cake-boss-couture, and I like to ice my cakes liberally yet simply, allowing the balance of delicious flavors to be the WOW. My buttercream brings all the boys to the yard. Let’s be inspired and transported to LOVELYLAND with a parade of Claire Ptak’s uncommonly lovely creations from Violet. Let Them Eat Cake…Violet Cakes. Claire Ptak. 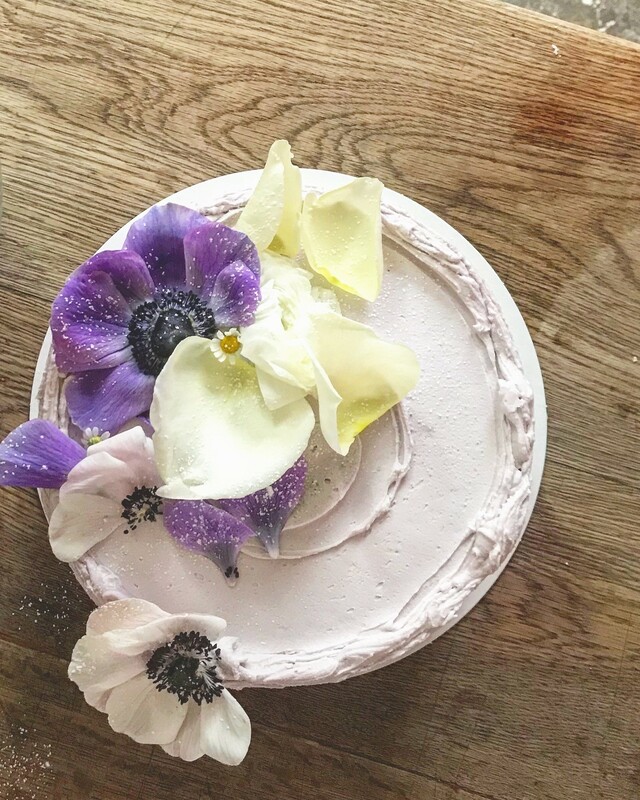 Let Them Eat Cake…Violet Cakes. 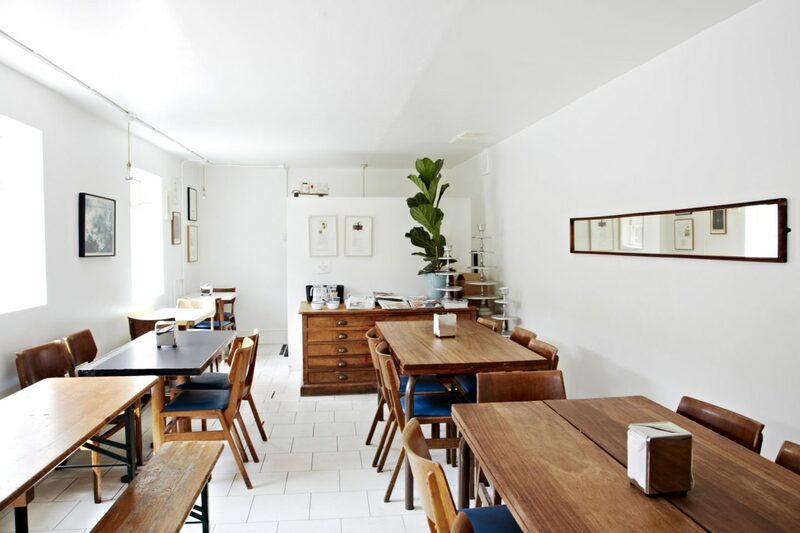 Creation and Styling by Claire Ptak. Just a reminder. The easiest way to show appreciation for this blog? 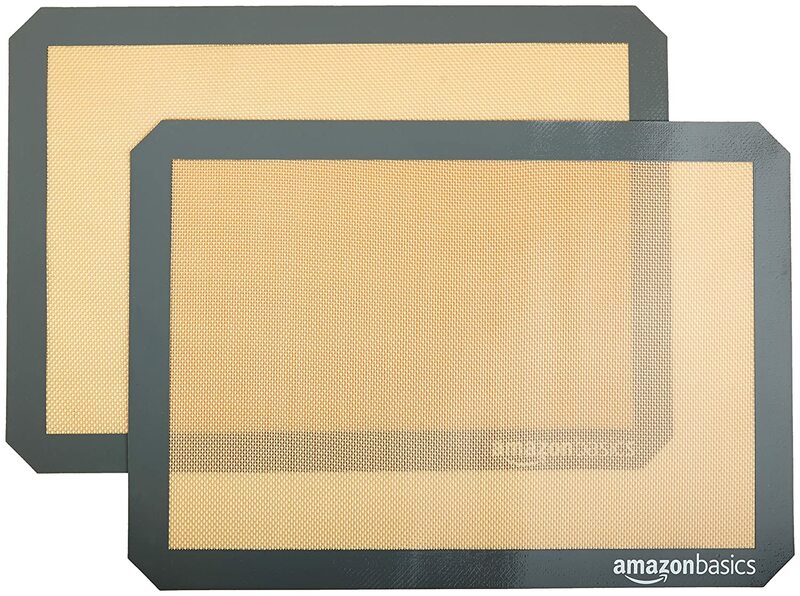 If you have anything at all in your cart on Amazon (doesn’t have to be stuff from this site) USE THIS LINK before you checkout to buy what you already intended to buy…it won’t cost a dime extra yet may earn Hello Lovely a few pennies!!! Guys. 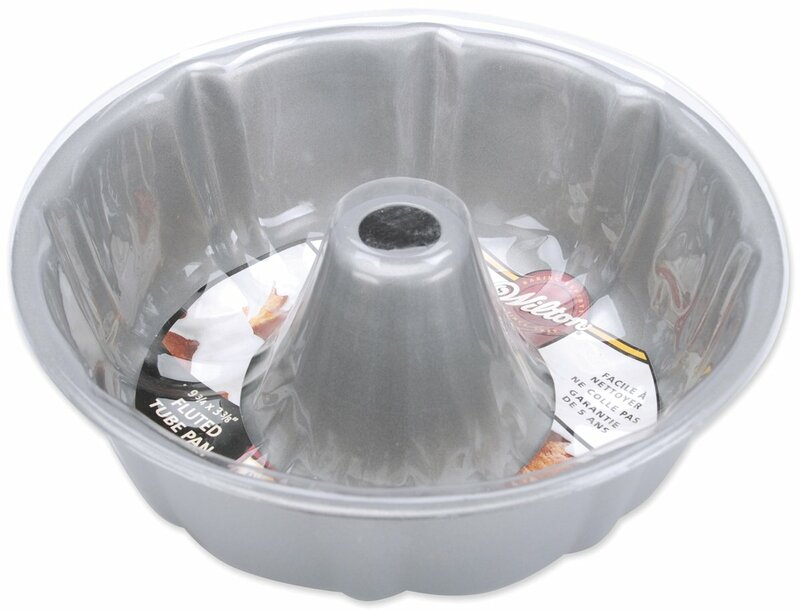 This simple pedestal can display a range of lovely baked goods or fruit or tea sandwiches or…do people make tea sandwiches? I’m just saying I use mine all the time. 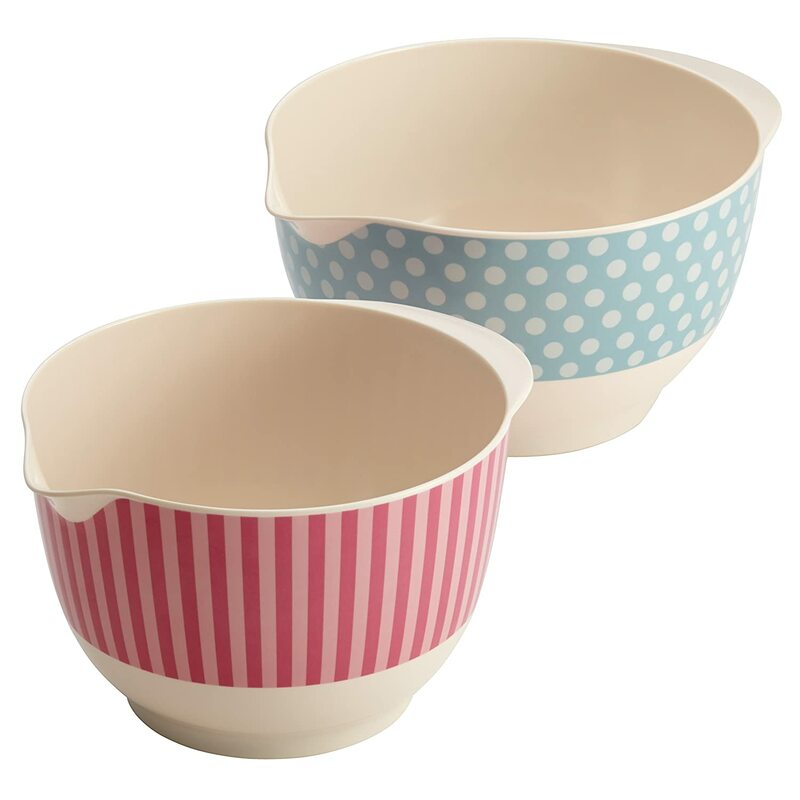 If you’re kind of a Betty Basketcase in the kitchen and want to transform your batter making (and smoothie making! 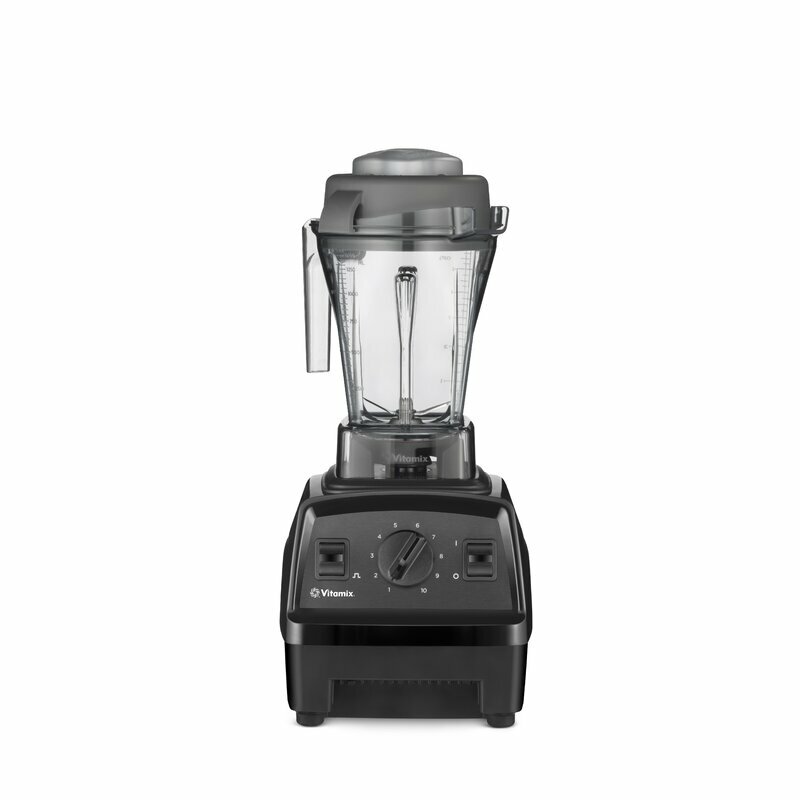 ), this will surely rise to the occasion…take it from a girl who hates machines, I find this model super easy to use. for my flourless cake recipe, SEE THIS. Visit here for my Sugar Cookie Truffles recipe (you can make ’em GF or with regular cookies). 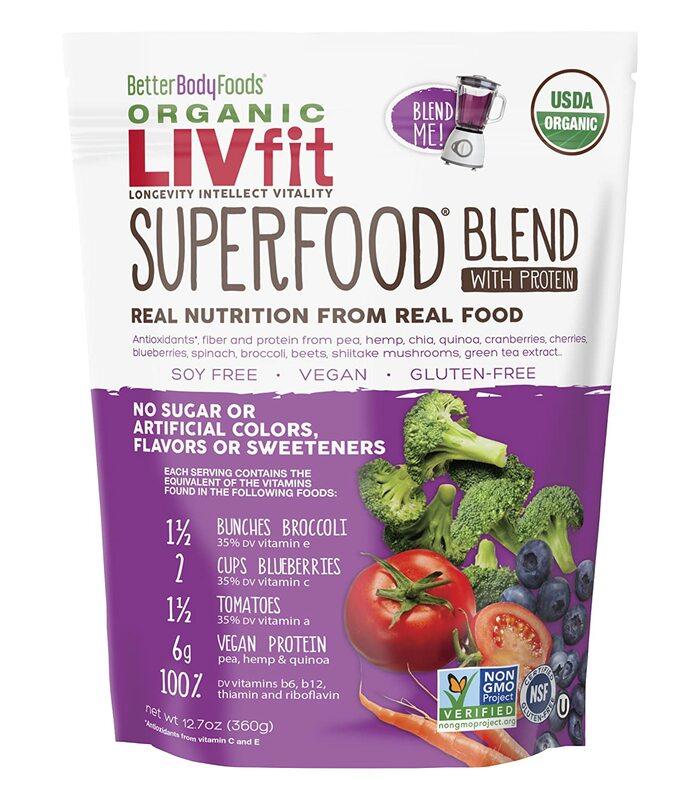 *THIS organic PRODUCT is the hellobombdiggity and so good for adding nutrition to anything…cake? Next Post Plaster Walls, Finishes and Segreto Stone: French Country Inspiration! I love white cake with raspberry filling and white almond buttercream frosting! I am actually getting ready to make a cake in about an hour for a party we are having tomorrow. I love this post and can’t wait to explore Claires cake more. Have a lovely day Michele. lové a good lemon Cheese cake, ( Lemon supreme cream cheese) layered gram pie crust, cheese cake, cream cheese layered with lemon pie filling topped with hand whipped cream and shavings of lemon topping. 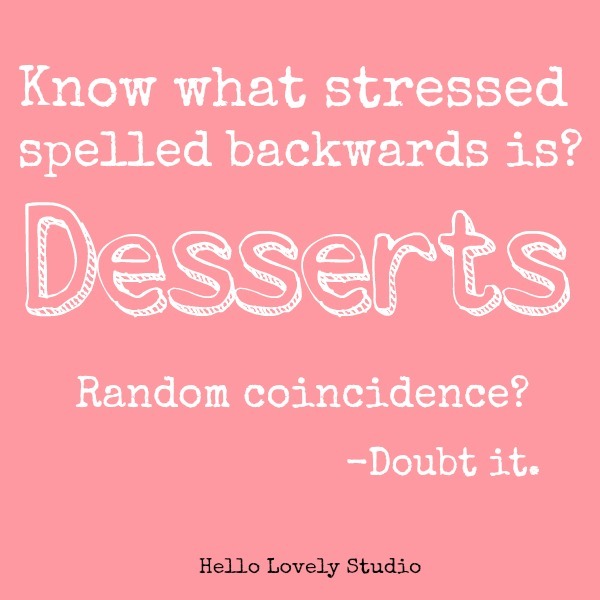 As for cake, lemon in the summer and rich dark fudge in the winter. I have a great decorators spinning pedestal and I even like to use my new set out for baking painters knife. 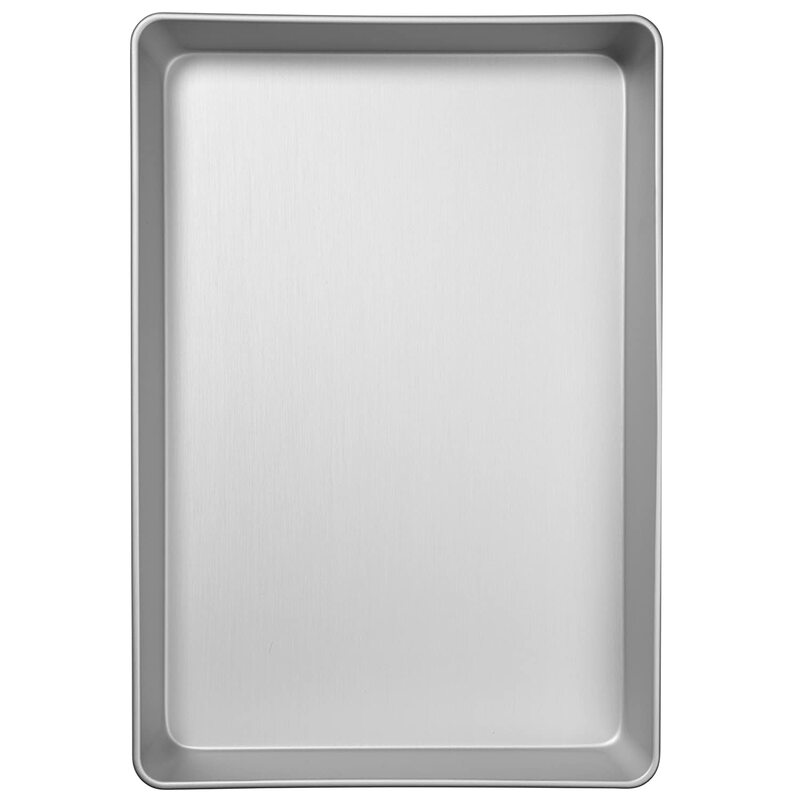 It’s the flexablity in it and sharp edges that handles like a pro decorator. 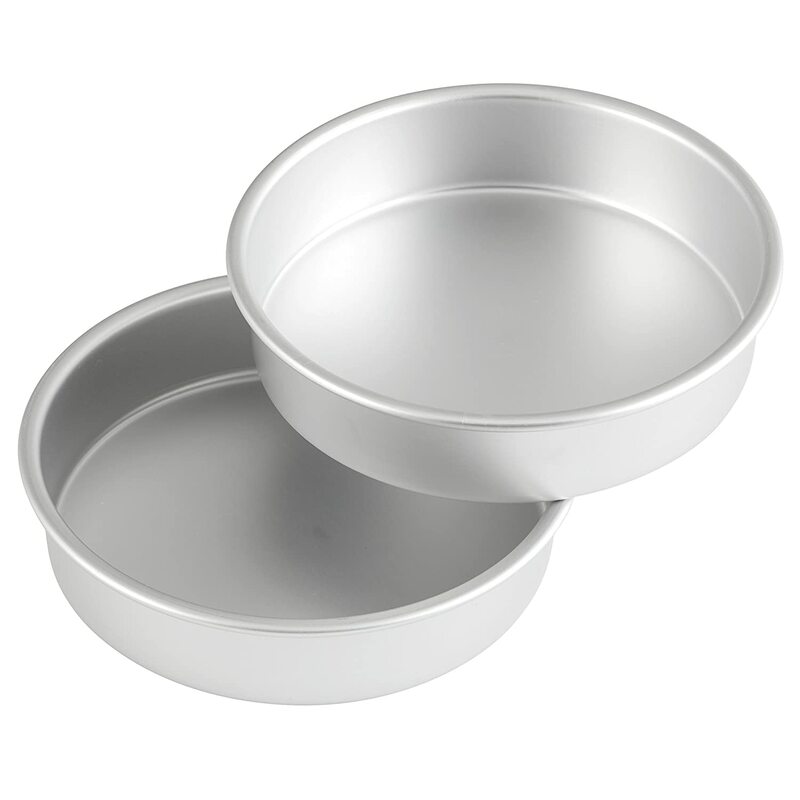 I love stainless steal and glass and steal mixing bowls, I toss if I get a chip, I love that I can chill nicely in them when need be and creams just whip sooo! Smoothly. 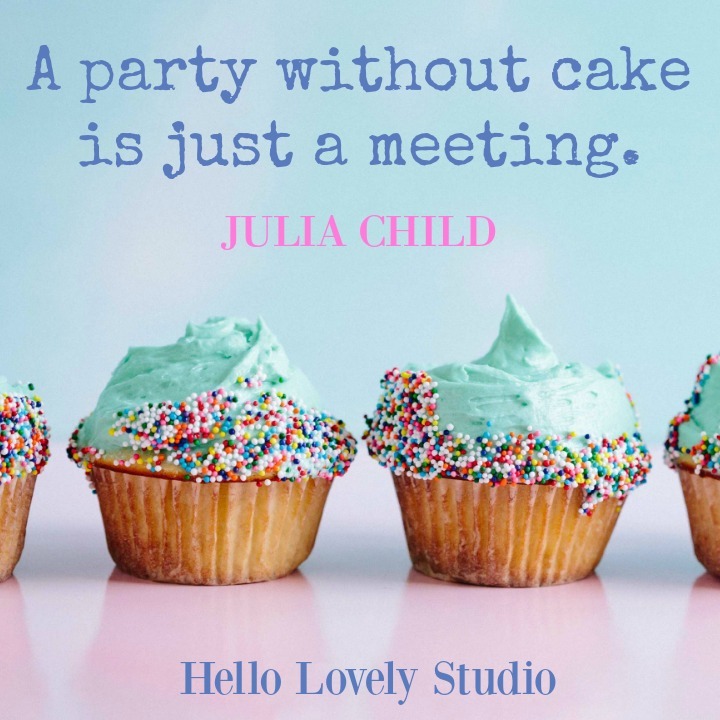 You need to do a … hello baker, site and bake your heart out, I love seeing your yumminess and inviting bakers to share is the best. I feel like putting the brushes and paints away and getting out the baking tools. 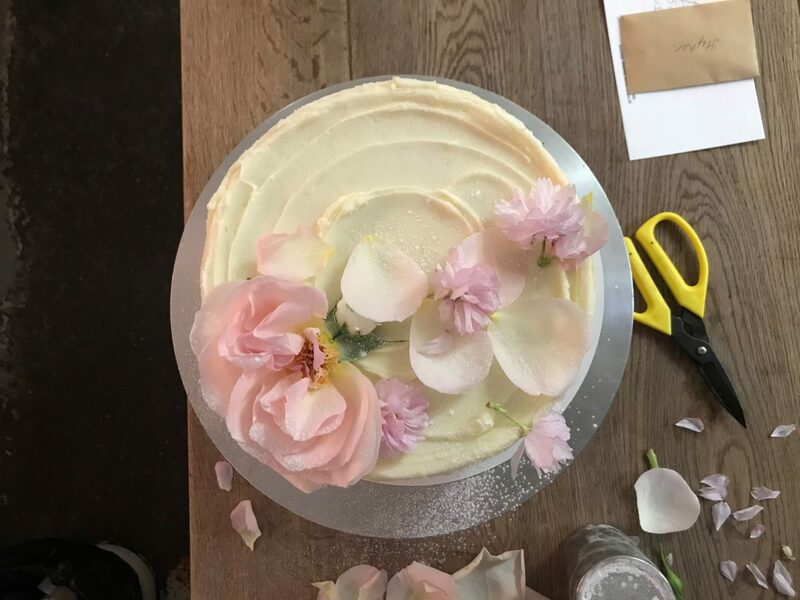 I ador violet cakes, the royal wedding put her on the map. As for the floral Affair, could a book as such RA get any better. Lots of sweet powder sugar kisses to you sweet friend. So much to absorb today! 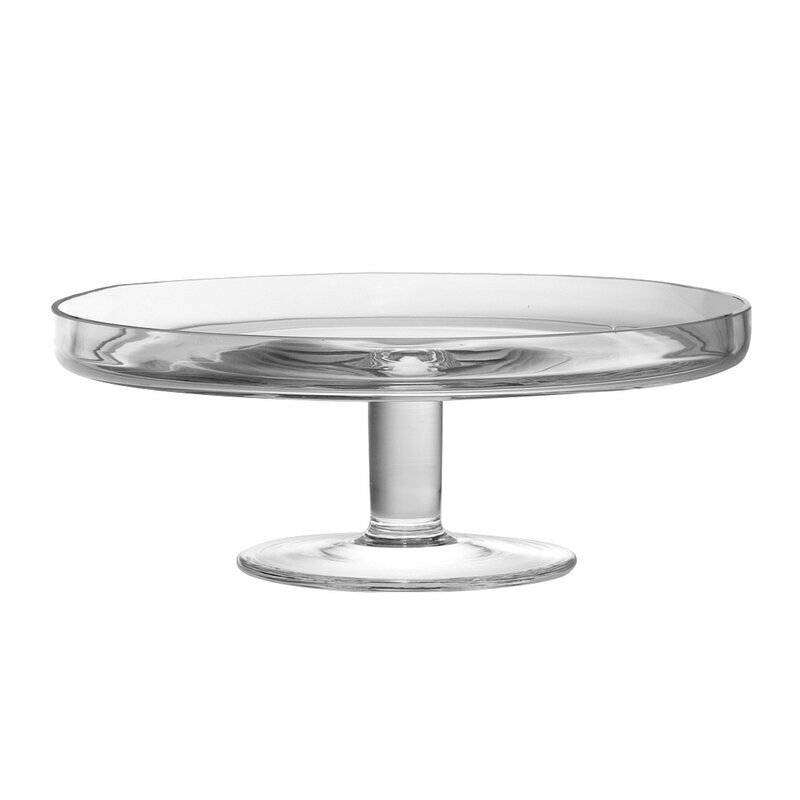 First, cake pedestals: have collected a lovely dozen over time, finding them at random antique shops in whatever city. I cherish them and display them in a lovely glass cabinet, using them as often as possible, even for more than cakes. Wish they could talk to tell me about their past. Second, reading selections: I read what you read. My son is a writer of crime fiction so I have to read his works (he is talented; books out in the Fall) but prefer the LOVELY, be it home, kitchen or spirit. Favorite cake? My mom and I had the same birth date and we both loved coconut cake which we shared each year. 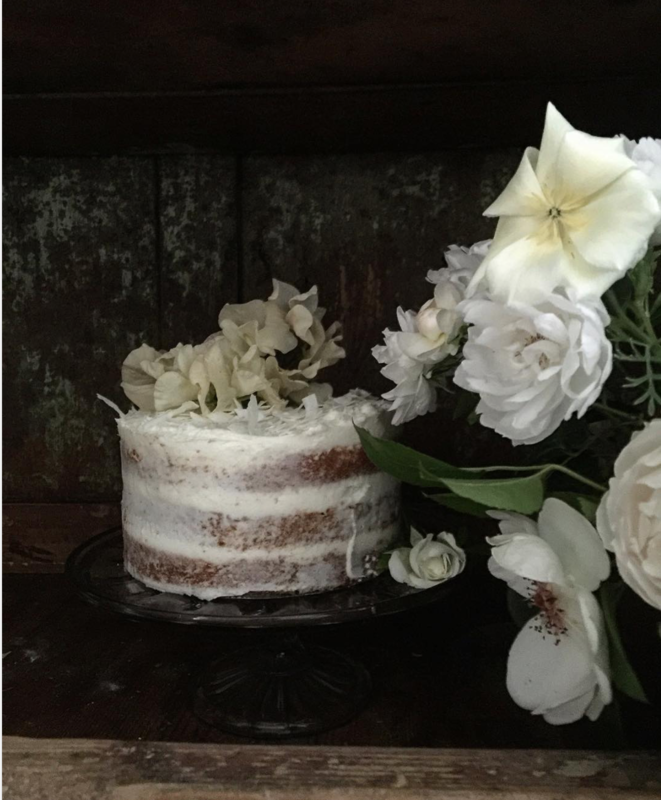 Sentimental coconut cake. This was a gorgeous post. Are we all craving “simple times”, in this too-nutso-getting nuttier world? You hit on something important today. 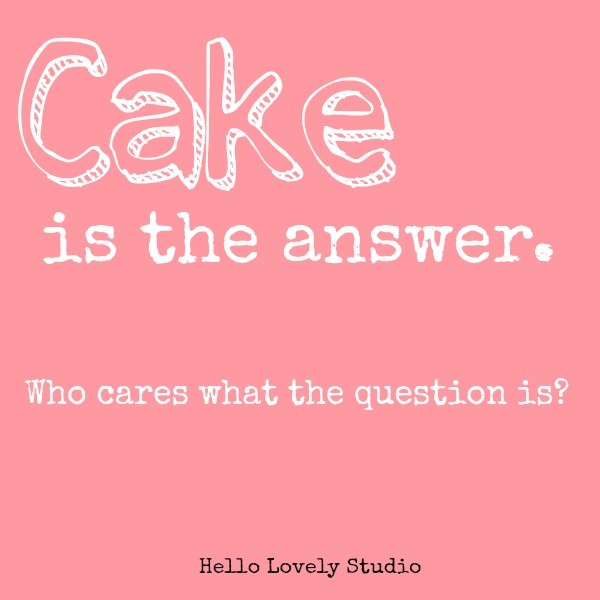 Let’s celebrate sweet, lovely, simple…with cake! Be at peace, dear Michele. This is such a lovely, artistic, romantic post today! 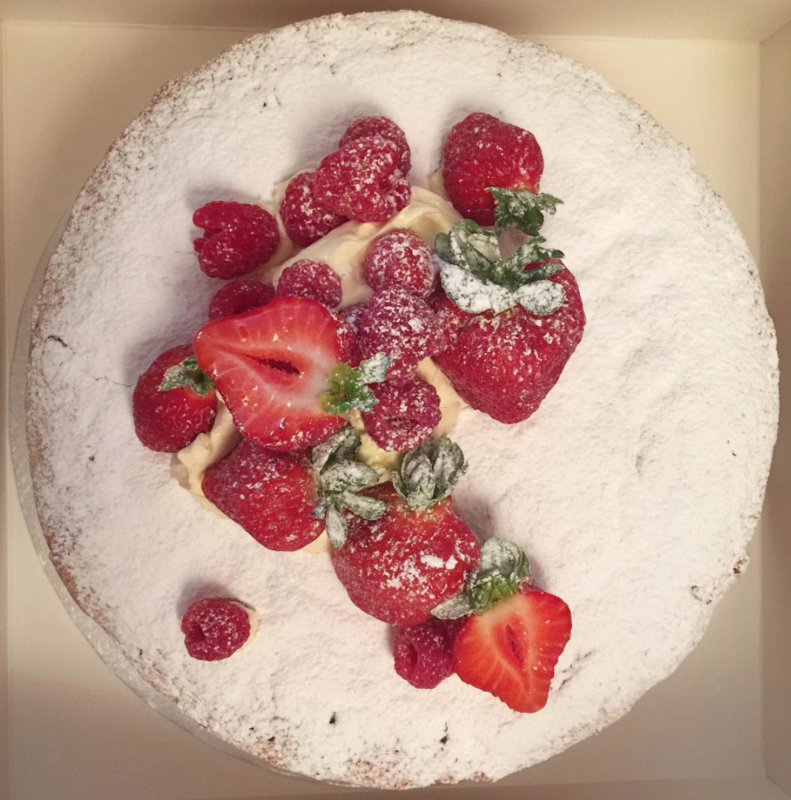 Claire’s cakes are just heavenly to look at and I’m sure equally amazing to taste! Yes! I am sure the taste is transcendent. Thanks so much for devouring this post!